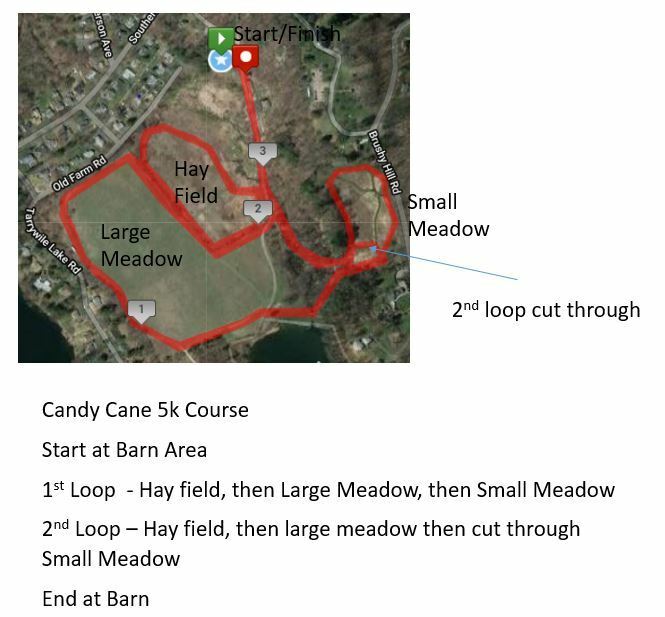 Additional race information can be found at http://danburyflyers.org/candy-cane-5k-run/. THANK YOU TO ALL WHO MADE THIS A MOST MEMORABLE EVENT! GENERAL RACE INFO: The Danbury Flyers, Danbury High School Cross Country Team, and Immaculate High School Cross Country Team invite you and your families to participate in this event to benefit Tarrywile Park. A USATF Sanction will be obtained for this event. FAT Timing will be used. A Kids fun run will immediately precede the 5k. 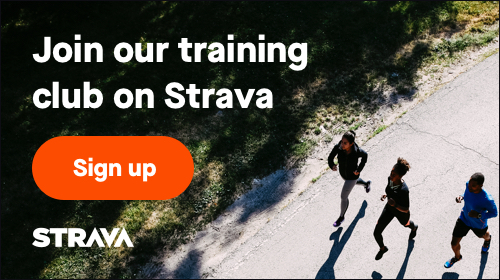 ENTRY PROCEDURES: All entries must be submitted on runsignup.com. Entry fee is $25 per entrant in advance, $30 day of race registration with proceeds to be donated for the betterment of Tarrywile Park. NOTE: Online registration closes 6pm on Sat 12/1. You may still register on site on 12/2 at Tarrywile Park. Awards to be presented to the top finisher in each age group and the top 3 overall. Tarrywile Park needs your support! This year Tarrywile Park through a series of fundraisers must raise $34,000 to maintain the beautiful Park we have all come to know and love. We are open seven days a week, sunrise to sunset, for all residents of the greater Danbury area free of charge. With open meadows, 21 miles of hiking trails, ponds and 722 acres of open space, it is a nature lovers dream. All proceeds will go to Tarrywile Park to help maintain the property. This includes trail maintenance projects, the building of picnic tables, bridges over wet trail areas and upkeep of the beautiful garden areas just to name a few things. Tarrywile Park has been proud to host the Danbury Flyers, Danbury HS XC and Immaculate HS XC teams for many years and we are excited to partner with them for this awesome event.